CRAIG Wighton still awaits his first Hearts goal after nine appearances. He doesn’t toss and turn on his pillow of an evening stressing about it, but nonetheless it is a duck he is eager to break. “That’s the thing, I want that first goal. I’ve had a couple of chances, not many, but it’s up to me to get into the right areas and try to take a chance when it comes along,” he said. Motherwell’s visit to Tynecastle Park tomorrow should give him another opportunity. The 21-year-old played as a lone striker in Wednesday night’s 2-2 draw with St Johnstone and drew praise from his manager, Craig Levein. 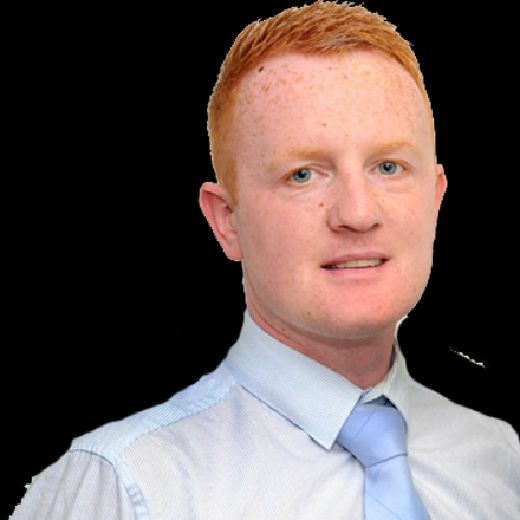 “I thought young Wighton did quite well. 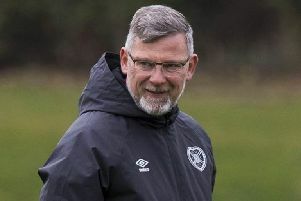 I thought he linked the play,” said Levein. “In an ideal world, he would come into the team when we had all our best players playing. Then I could bring these younger lads in one by one and let them taste first-team football with a solid foundation round about them. I haven’t been able to do that with Craig, Sean Clare or Marcus Godinho. Injuries to fellow forwards Steven Naismith and Uche Ikpeazu leave Wighton and the experienced Steven MacLean as Hearts’ only two recognised strikers for now. Wighton is grateful for the game time after his own injury earlier this year. “I think I’m needing the minutes. I’ve not played a lot of football and when I do play it’s up to me to take my chance. It was good to be back out there. He had to fight to reclaim a starting spot after an inconspicuous display away at St Mirren last month, when he was substituted at half-time. Hearts lost 2-1 to Rangers on Sunday, with Alfredo Morelos’ winning goal later proven offside by television replays. Further controversy ensued in Perth when referee Andrew Dallas awarded St Johnstone a penalty to equalise in the 2-2 draw – with replays again proving the decision wrong. “It was disappointing coming away with a point given the circumstances it happened,” said Wighton. “It’s frustrating for everyone. The team performances have been a lot better in the last two games. It’s disappointing we only have one point from those matches, to be honest. “St Johnstone had a go in the second half, which was always going to happen because we were leading 2-1 at half-time. I don’t think they created too much up until the penalty. It’s all that hard work and then a decision out of our hands which costs us a goal. “There is frustration among the players but everyone dug in and kept going. We didn’t let it affect us, we just kept working. Wighton admitted he is still unsure of his best position, with Hearts using him up front and out wide so far. “I don’t really know, to be honest. I like playing up front with someone, or maybe just off someone. It doesn’t really matter where I play. I’ve played up front, I’ve played as a ten, I’ve played out wide, I’ve really played all over the front area. It’s just good to be on the park.